I was messing around online, when I came across an article about the Seattle public library's "Books on Bikes." This sounds like a terrific program, but reading it was bad news. It reminded me that books currently in a stack by my bed need to go home. 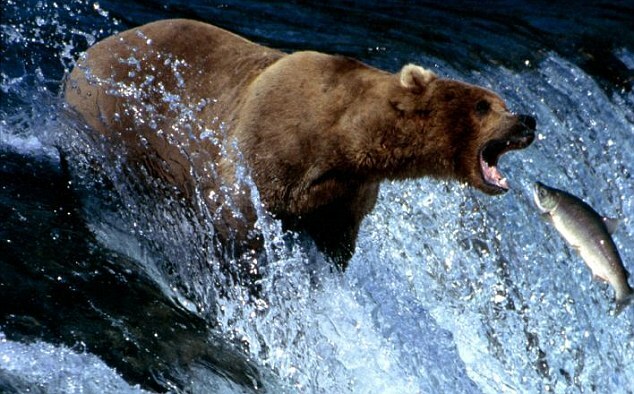 Between now and 5pm tomorrow, when the library closes, I'll have to make like that bear above. Spawning books may mean a reading frenzy. When given the word "niggardly" during the 2013 national finals of the contest "Can You Use that Word in a Sentence," 14-year-old Mississippian Citoyen "City" Coldson doesn't respond appropriately. His rant goes embarrassingly viral on YouTube, and City is exiled to his don't-give-me-any-nonsense grandmother's in Melahatchie. At loose ends, he picks up a book, Long Division, set in 1985, and makes a mind-blowing discovery: the protagonist shares City's name, and other book characters are City's acquaintances. One of them, Baize Shephard, disappeared a few weeks before the 2013 contest. The boundaries between time—and reality and fiction—blur in Kiese Laymon's Long Division, published last June by Bolden/Agate. I'm a sucker for novels-within-novels, time travel, parallel realities, and disappearances; I'll be up late finishing this. I read Peter Dickinson's Some Deaths before Dying (Mysterious Press, 1999) years ago, but I was in the mood for a re-read. 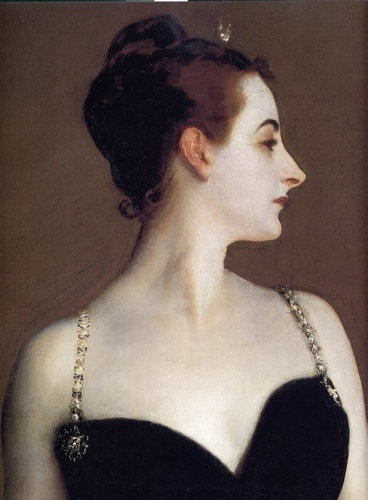 Dickinson is one of crime fiction's most original writers, and all of his books are a pleasure. This one's about memory, honor, and betrayal. Rachel Matson spent her life as a photographer, but now the 90-year-old widow of a soldier who survived a Japanese prisoner-of-war camp during World War II lies in bed, barely able to move. Her spirit is still strong, and her mind is still sharp. When she learns that one of her husband's Ladurie dueling pistols is missing, she uses the photographs that document their lives and the help of her nurse, Dilys, to investigate. This complex story, which zigzags back and forth in time and place, is beautifully told and populated by unforgettable characters. Who can resist a book about the heart strings that bind us set against the backdrop of war? 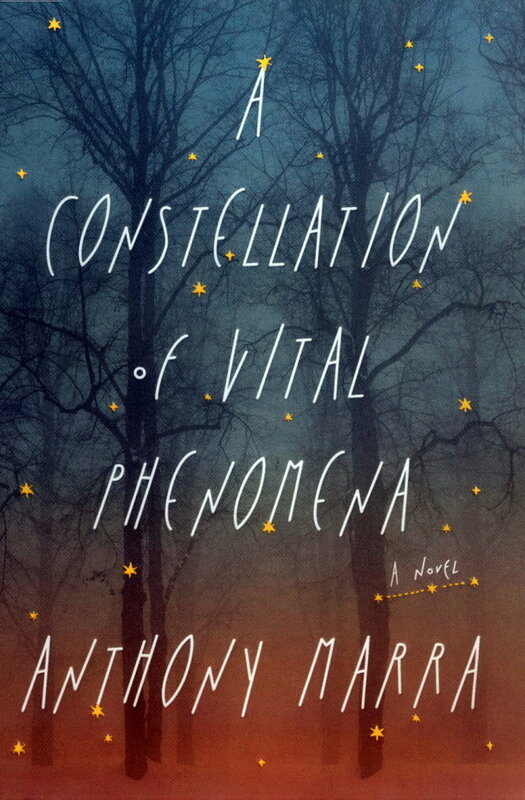 Anthony Marra's 2013 debut, A Constellation of Vital Phenomena, published by Hogarth/Crown, revolves around eight characters in rural Chechnya after the fall of the Soviet Union. Three of the characters are key: eight-year-old Havaa, whose father is abducted by Russian soldiers, and Sonja and Akhmed, two doctors who risk their lives to protect her. While the circumstances are bleak, the characters retain enough humor and their fates remain optimistic enough to sustain us. After David Benioff's City of Thieves, I'm once again ready for a return to war. And now, back to my books, before they return to the library.